How will the Industrial Internet of Things market change during the coming year? 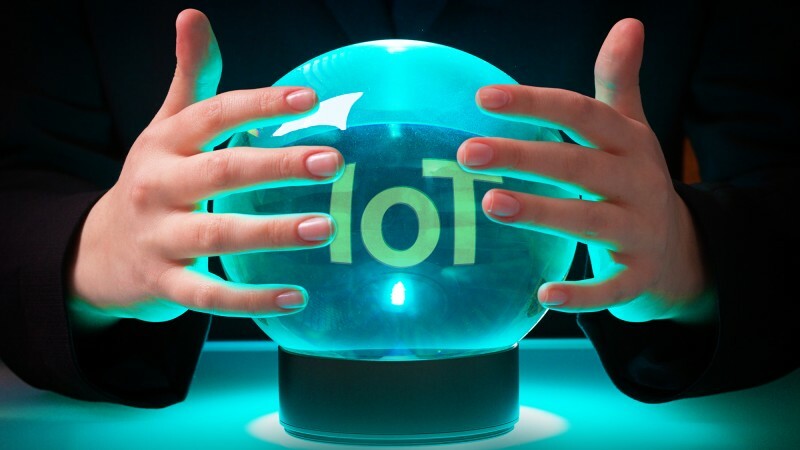 IoT Predictions 2019- It’s that time of year again to look into the crystal ball and imagine how the industrial IoT (IIoT) market will change in 2019. Our inspiration this year comes from the usual mix of sources, including our work on the frontlines with our industrial customers, our collaborations with tier one partners like Amazon Web Services (AWS), and the stable of bright minds that make up the Bsquare team. But unlike some of our past forecasting, many of our predictions this year have been heavily shaped by a new type of customers who know exactly what they want. Today’s IoT leaders are becoming increasingly confident in what they need to succeed. Whether that’s through their own experience or their peers, they’re eliminating unnecessary steps, and the wasted time and budget that usually comes along with them, to get to where they want to go much faster. This means big changes are ahead from providers, from what they offer and where, to how they offer it. Below are four predictions in how the IIoT is being influenced by this savvy, new group of customers. We predict that due to a growing confidence in the IoT across business leaders, organizations will skip pilots in favor of initial deployments. This is because IIoT solutions have been proven to work, so there is no longer a need for companies to start with a trial. In fact, doing so can raise total investment costs and delay a business’s ability to reach higher levels of maturity quickly, such as automation, at which a return on investment (ROI) is maximized. Quick Tip: Before beginning an initial deployment, know what you want to achieve with the technology. Getting started first, and then trying to figure it out, wastes time and resources. The market’s first IoT software platforms were billed as a one-size-fits all solution. But what real-world customers have discovered is that these offerings aren’t always flexible enough to meet their unique needs. We predict a growing number of IIoT vendors will broaden their offerings with services and apps that fit a broader array of needs—and unlike yesterday’s platforms, these solutions will be offered through partnerships with a business’s existing cloud service provider, such as AWS or Microsoft Azure (more on this in prediction #4). Quick Tip: If you have sacrificed goals around scale, scope or quality because your one-size-fits-all software couldn’t support them, it’s time to look at the next generation of tailor-made apps and services for better outcomes.